“Aaaah,” moaned the teenaged girl as she tilted her head toward the sound of the voice awakening her. “Where—where am I?” she stammered, trying in vain to lift her eyelids. Skylee Porter was in a large, rectangular room lined with oil paintings and sculptures. Her dust-covered jeans were torn at the knees and her wavy blonde hair was spread around her in a tangled mess. A trickle of dried blood marked a trail from her ear down her neck and her left knee throbbed painfully. Without warning, the nightmarish image of a mask-like face with black eyes weaved its way into her mind. Brinfrost! She squeezed her eyes shut tighter and struggled against the hands that held her. No, he’s got me! It’s not him, she told herself in relief. As she settled back, she felt the weight of her necklace lying on her chest. My Elementum, thank goodness it’s safe. Skylee couldn’t bear the thought of losing it. The powerful amulet and an extraordinary book, called the Humusara, were her most precious possessions. They had once belonged to her father, Lee Porter. He had died on the day she was born—the Day of Disaster—the day the necklace went missing, at least until her mother’s wedding day. That was when she learned the Elementum and Humusara had been decreed to her in her father’s last will and testament to be passed down on her fifteenth birthday. She was surprised when her mom gave them to her early. But the greatest surprise came when she discovered they possessed magical powers. 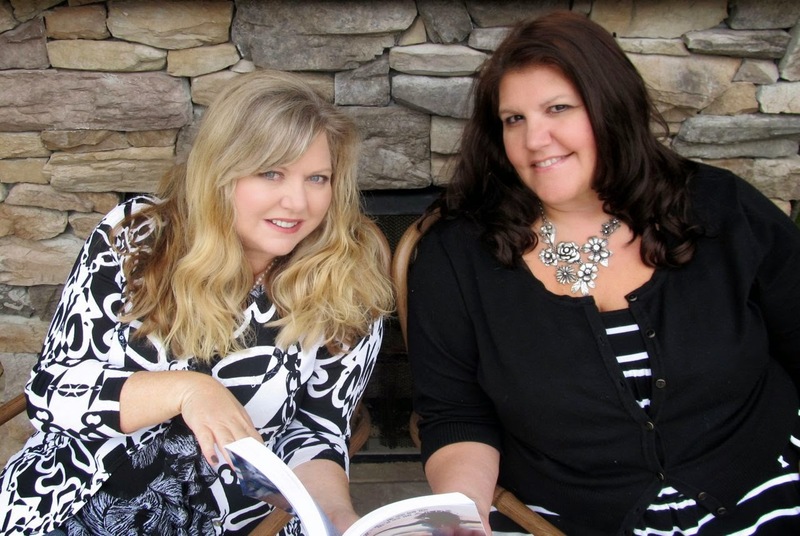 duo of THE PRIMORTUS CHRONICLES. 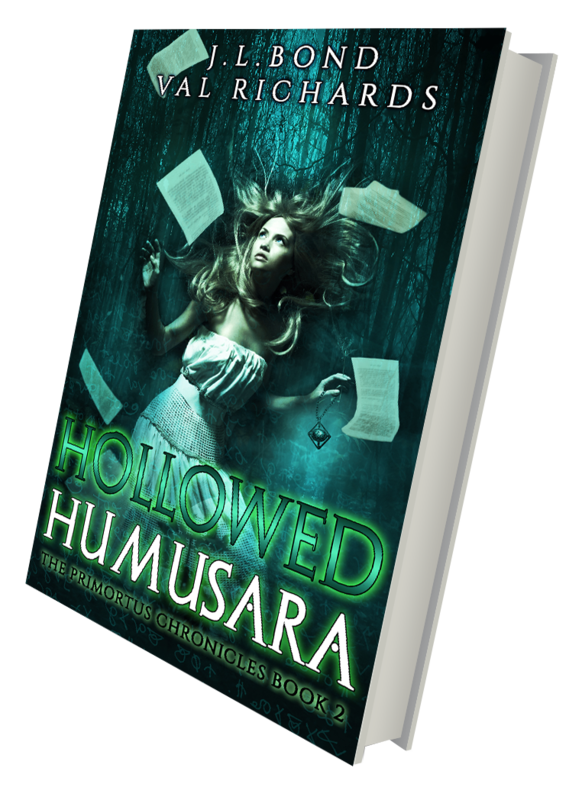 second book in the trilogy, HOLLOWED HUMUSARA launched in the fall of 2014.
ride in the TARDIS to Rivendell. This series sounds amazing. Love the cover.